Consult with Our Expert Nutrition & Lifestyle Practitioners from Anywhere in the World! Tired of trying to figure out what diet is best or if food is causing your symptoms? Looking to master your mindset, your plate and your stress? Done with feeling tired, bloated, or moody? We believe that what you put at the end of your fork has the power to give you incredible health. We'd like to help you put some serious medicine at the end of your fork—the kind that will keep you out of the doctors office and feeling full of life. Our Functional Medicine and Lifestyle Coaches are experts in the field and highly skilled at helping people master their lives. They have received exclusive training from Dr. Jolene Brighten and continue to mentor under her. One-on-One clinical nutrition support, personalized meal plans with recipes, lifestyle optimization, meal planning support, nutrition guides, and more! See Packages and Buy Now! Cleanse and restore your health with high quality supplements and a 30 minute nutrition session. 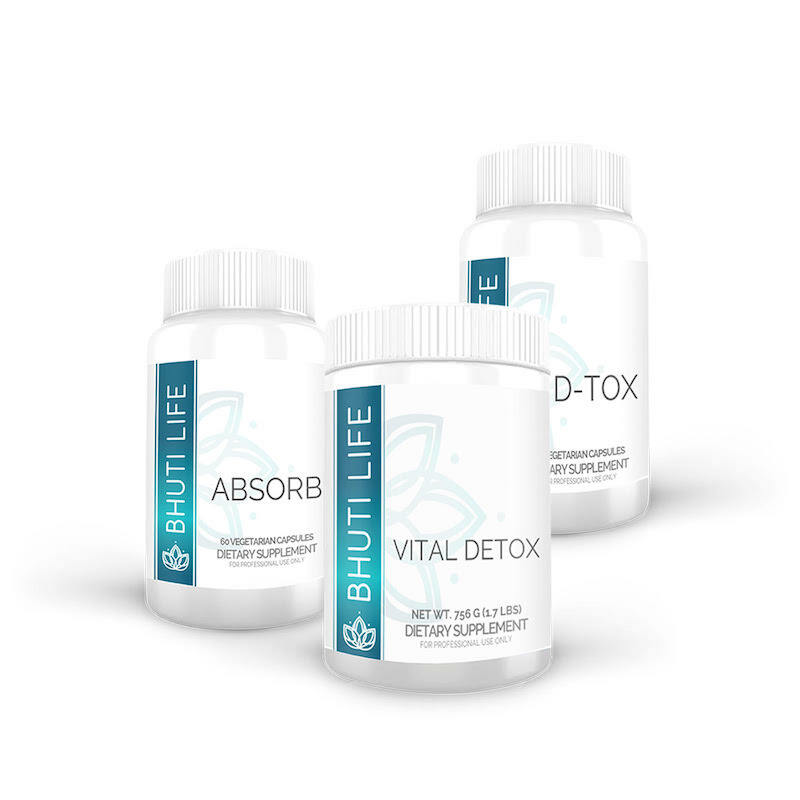 One Bhuti Life Detox Kit. One 30 minute nutrition Session. This package is for the DIY health client who is looking for a bit of fine tuning, rather than a deep exploration of their health. One 60 minute virtual nutrition consult. Personalized 7 day meal plan with recipes. *One 30 minute nutrition consult 30 days after your first meeting. *Must be scheduled within 30 days of initial visit. 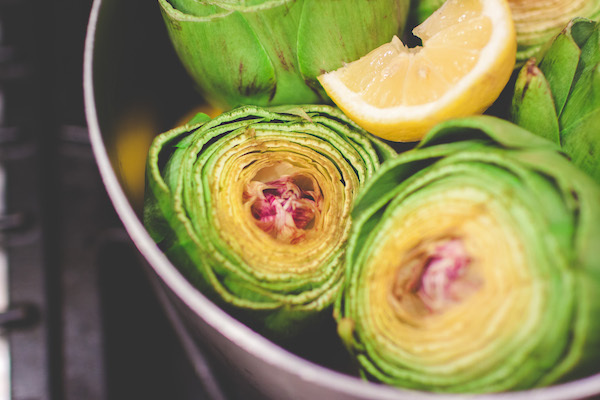 If you're serious about up-leveling your food & mindset game then this is the package for you. Give us 90 days and we'll teach you how to improve your energy, your mood, your mindset and best of all…help you look and feel amazing! Two Coaching Calls: 30 minute nutrition, lifestyle or mindset consultations. But hurry! The sale ends this Friday! Detox Kit + Personalize Nutrition Support Most Popular! 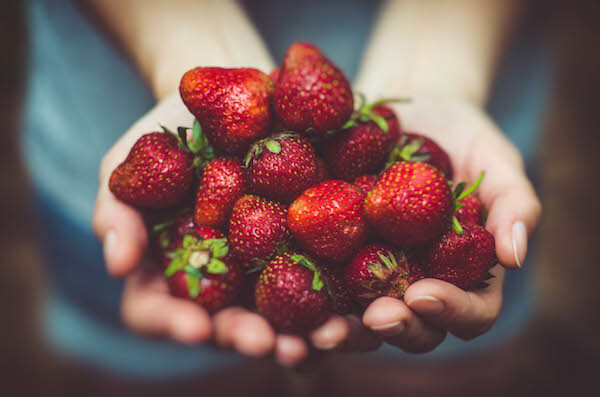 Once you purchase your nutrition package through our secure website you'll be sent instructions on how to schedule your visit at the email address your provided. You'll also be sent an invitation to our secure online portal with instructions on paperwork to complete before your visit. © 2017 Rubus Health, LLC.